The Museum will be CLOSED on Thursday April 18th to allow us to celebrate our amazing volunteers! The Museum is now at the historic train depot at 113 S. Commerce Street in downtown Culpeper. 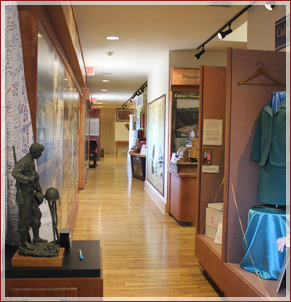 The facility has a Museum Shop and multiple exhibit galleries. Find out more about us. 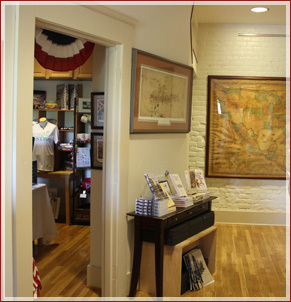 You can support the Museum of Culpeper History with monetary contributions or in-kind donations like goods or services. 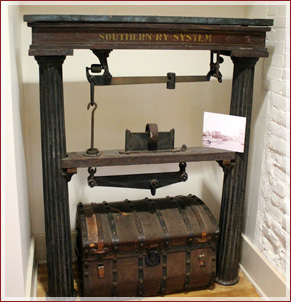 The Museum is a non-profit 501(C)(3) organization and all gifts are tax-deductible. Click here to see how you can help. Become a friend now and join The Friends of the Museum of Culpeper History.